These two are not only very sweet, but a very shy couple who dreamed of having a beautiful pre wedding portrait session in Prague. 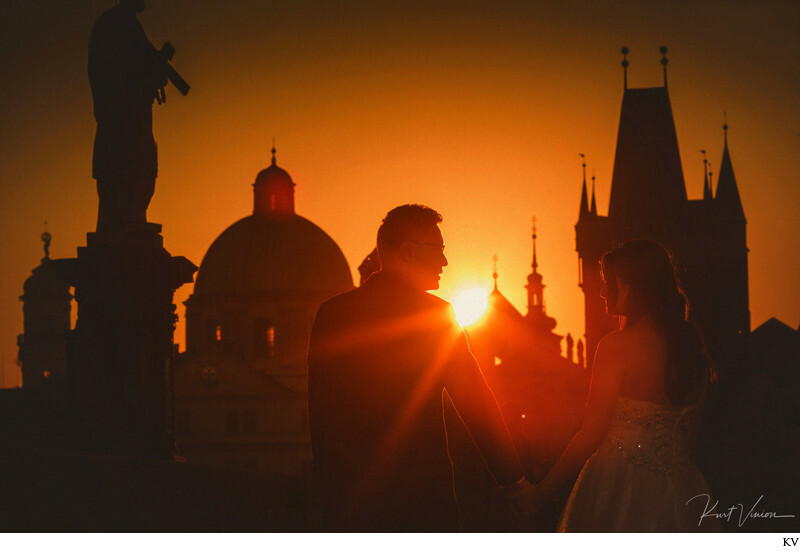 We discussed their ideas, their wishes and then we came up with a plan to ensure that they had a truly Golden Sunrise pre wedding portrait session in Prague. Not only did we capture this incredible sunrise session we also created a very magazine styled portrait session at Prague Castle. What I enjoyed about these two, just how excited they were when they took a few peeks at the back of the camera to see just how fantastic they looked. When you hire a professional photographer who is based in Prague you should expect images that not only blow your mind but are images you will cherish for a lifetime. Thank you Kennis & Mr Ripple for choosing me as your pre wedding portrait photographer in Prague! You two had a truly unforgettable session and I am very proud of this collection as you two are very sweet and deserve only the very best!